Several thousand “Yellow Vest” protesters marched through Paris and other French cities on Saturday on the 12th weekend of action against the government despite opinion polls pointing to a recovery in President Emmanuel Macron’s popularity. 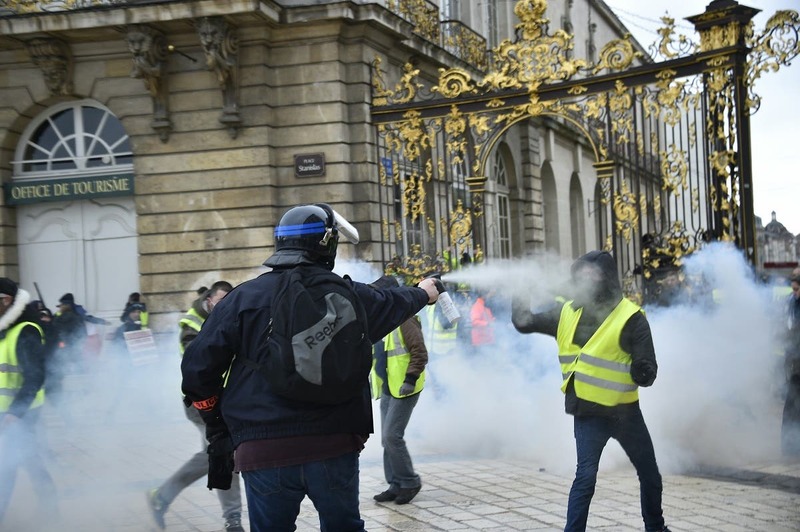 The government warned on Friday police would not hesitate to use flashballs in case of violence by demonstrators after it was authorized by France’s highest administrative court. 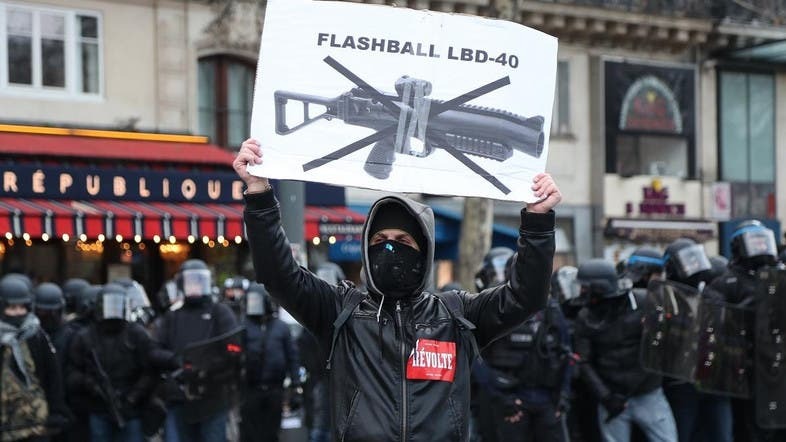 Protesters on Saturday paid homage to those injured in the past months, denouncing the use of flashball riot control guns banned in much of Europe.